Best Black Friday Ads Leaked! Here's a peek at the best Black Friday Ads leaked so far this year! I'm super excited because the deals at Kohl's we'll actually begin Monday morning at 12:01 AM Eastern Time (eek!) so we can get all Black Friday shopping done right from home before cooking a turkey on Thanksgiving. Love that! Here's a peek at what to watch for . . . 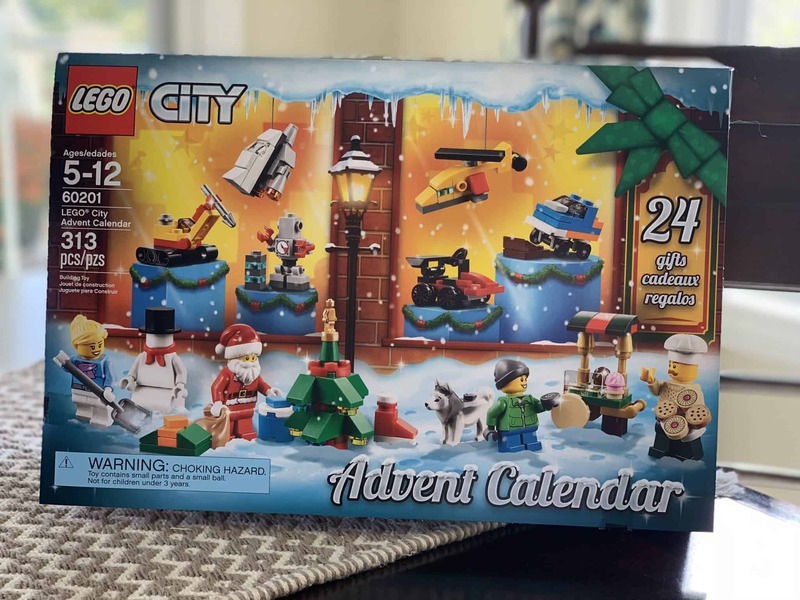 The Lego City Advent Calendar just sold out on Amazon and but is available right now at Walmart. These usually sell out fast, but the Lego Star Wars Advent Calendar and LEGO City Advent Calendar 2018 are still available. Snag these soon if you're interested in them!